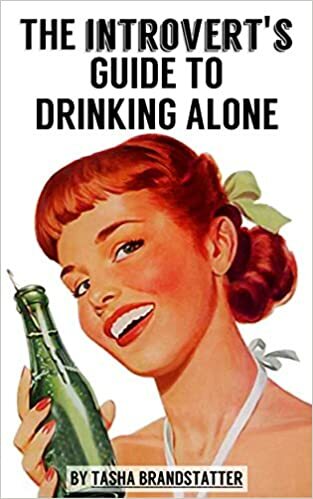 To be honest, I wasn't sure I'd have a favorite Pulitzer Prize novel, because I generally stick to reading genre fiction. 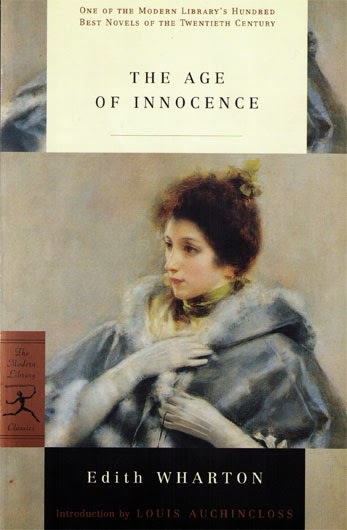 But it turns out one of my most favoritest novels was also a Pulitzer Prize winner: Edith Wharton's The Age of Innocence! Read more and check out the other contributors' picks for their favorites over at Book Riot.